The Corrections Division of the Gibson County Sheriff's Office maintains the efficient, safe operation of the Gibson County Jail. 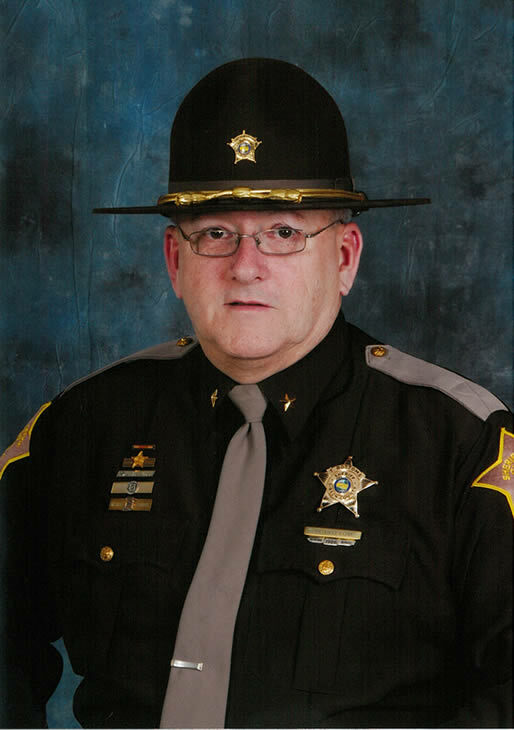 The division is headed by Jail Commander Darryl Chamberlain. The Gibson County Jail is a modern 32,000-square-foot facility, constructed in 1988 and opened in July 1989 as part of the $3 million renovation of the previous Gibson County Sheriff's Office and Jail buildings. The all steel and concrete facility contains 100 beds in cell blocks on two floors, as well as having a padded cell, two isolation cells and a detoxification cell. Work release inmates are housed in a separate facility next to the Sheriff's Office. The average daily population is 140 inmates, including work release inmates. The booking room is located adjacent to the parking garage in the basement. All inmates are processed through here by Corrections Officers prior to being assigned a cell. A holding cell and clothing storage room are also located near the booking room. The jail also has its own kitchen, interrogation room, medical examination room, Corrections Division offices and indoor and outdoor recreation yards for inmates. The Gibson County Jail takes security seriously. A total of 96 video cameras continuously monitor all activity within the jail and work release facilities 24 hours a day. All doors and lights are controlled from within the Communications Center. These are connected to a large diesel-powered generator and a computer UPS power supply system that ensures the safe operation of the jail in the event of a power outage. The Gibson County Jail is one of only 10 jails in the state of Indiana that is accredited by the National Commission on Correctional Health Care. In October 1997, the entire facility at 112 E. Emerson St. became a tobacco product free facility.